Susan G. Komen Coastal Georgia is hosting its 11th Race for the Cure on Saturday, April 27 in Ellis Square in downtown Savannah. 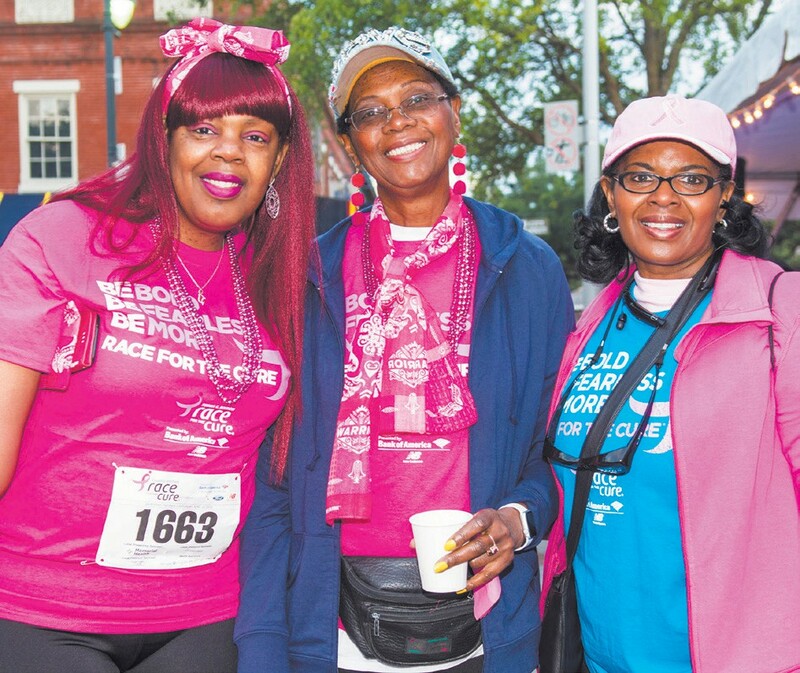 The Race is the organization’s largest fundraiser of the year. Participants are invited to register and fundraise for the cause at www.komencoastalgeorgia.org. Activities include a Survivor Procession, a Survivors’ Hope Tent, a Kids’ Race, as well as the 5K Race. Funds raised help provide local programs to women in need as well as cutting-edge research. For more information, please contact 912- 232-2535 or info@komencoastalgeorgia.org.